Nourished Food Blogger Conference Review and Recap! I will be back later today, but for now, if you need some tips and tricks on blogging and recipe development, check out my review and recap of the Nourished Food Blogger Conference on the Bob's Red Mill site! 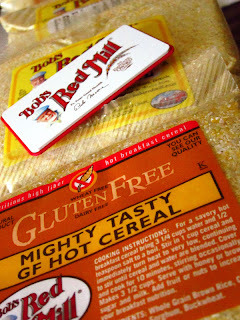 FAVORITE CEREAL!! Love that one. Yea for recaps. 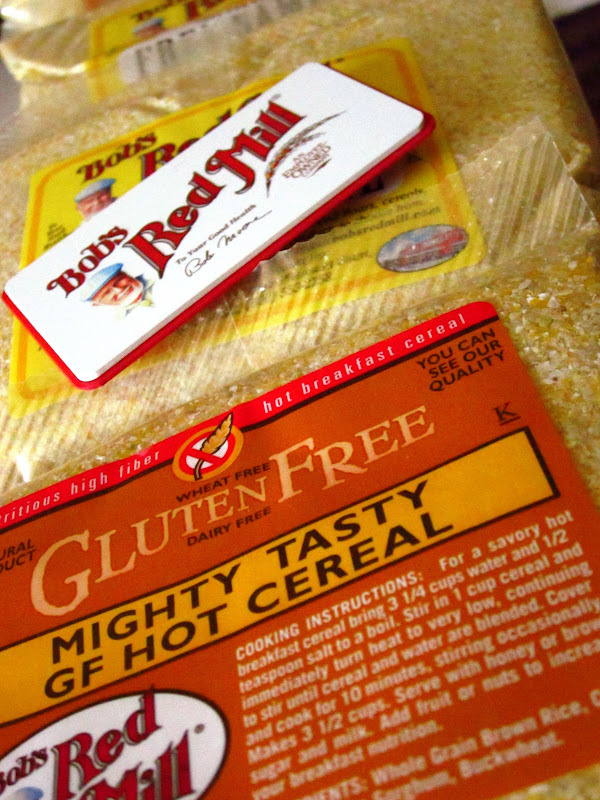 I am so happy to be stocked up on hot cereal thanks to you! ;) LOVE.